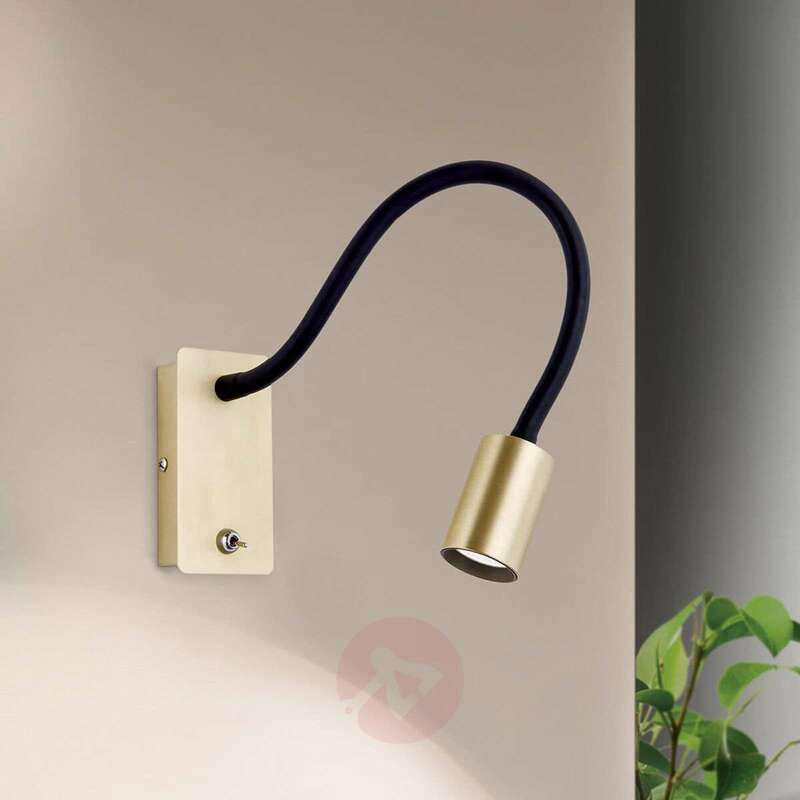 If you don’t have enough space for a table lamp on your bedside table, the LED wall lamp Emilia, which is equipped with a flexible arm, might be what you are looking for. 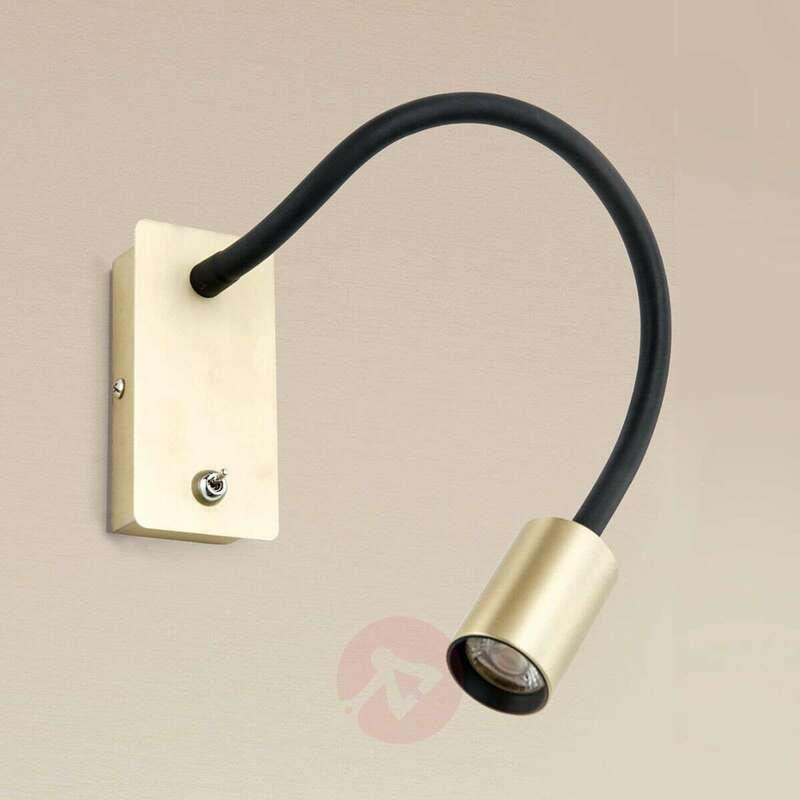 Simply attached to the wall by the bed, it provides a practical, very precise light for reading. 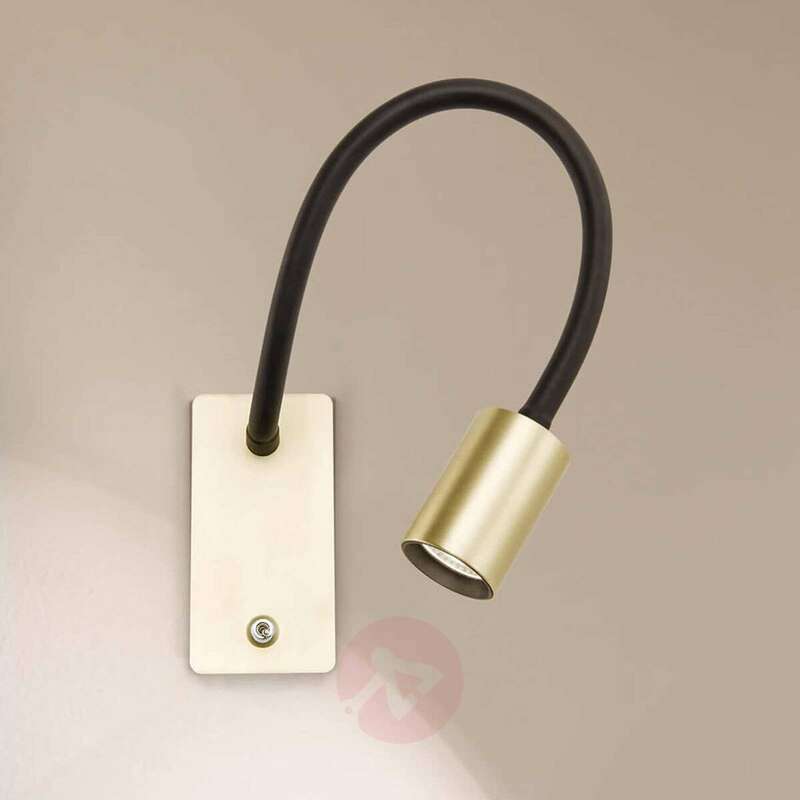 But Emilia can, of course, also be installed beside a desk or beside an armchair - wherever that there is not much space available, but a targeted light is required. Visually, the wall lamp has a very elegant appearance. 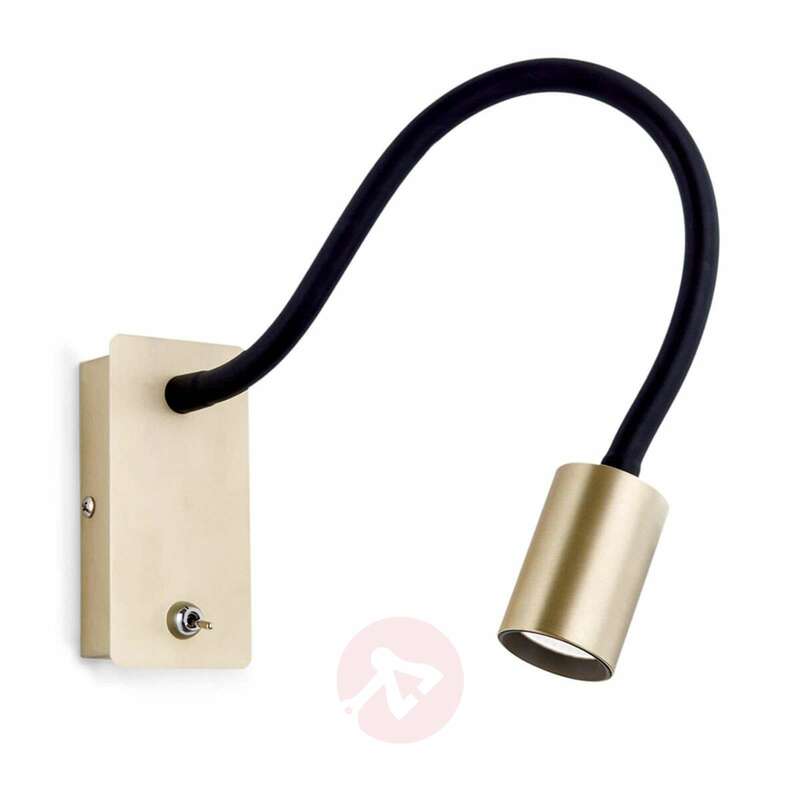 The head and wall mount - both in matt brass - blend perfectly with the black flexible arm. 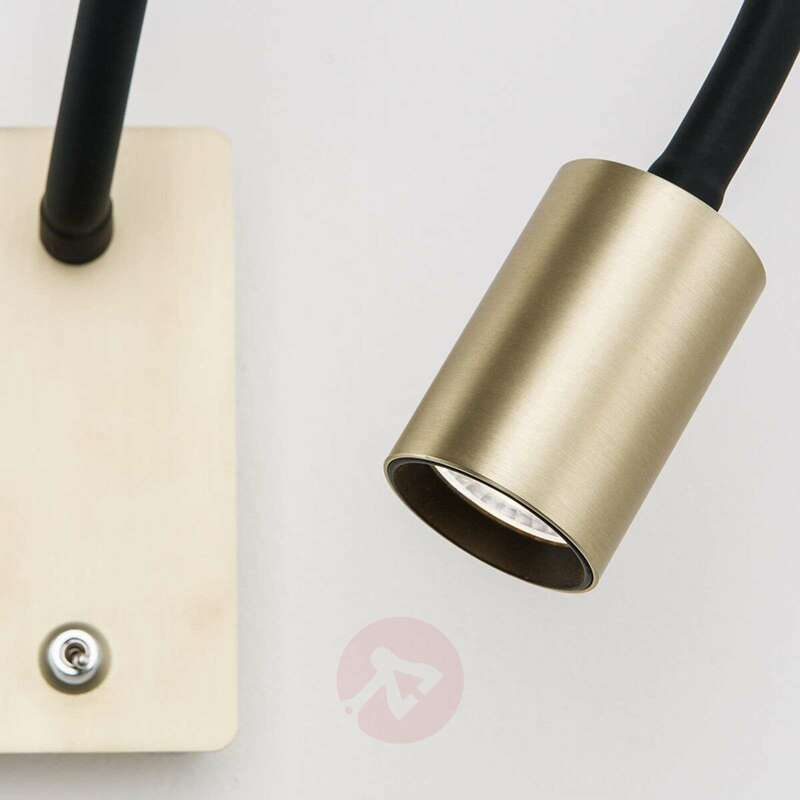 Comes with a switch on the casing to turn the light on and off easily.